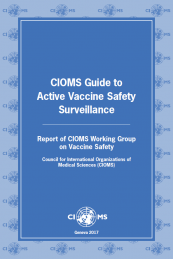 Associate partner of UNESCO - in official relations with WHO. Next news in your inbox! 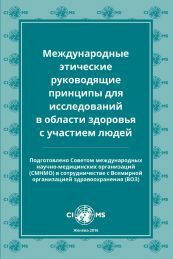 CIOMS has several new publications from our Working Groups. 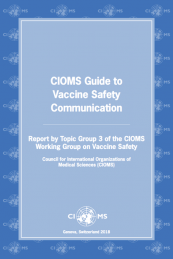 A broad range of drug safety topics are covered by CIOMS via working groups. Senior scientists from regulatory authorities, pharmaceutical industry and academia join together in order to develop consensus guidelines within areas such as international reporting of adverse drug reactions (ADRs) e.g. CIOMS I reporting form, periodic drug safety update summaries and development safety update report, core clinical safety information on drugs, terminology of ADRs, standardised MedDRA queries and pharmacogenetics. 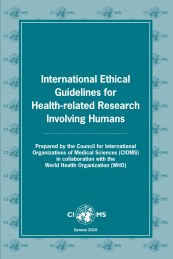 There have also been joint working groups together with the World Health Organization covering drug development research and pharmacovigilance in resource-poor countries and vaccine pharmacovigilance.